All potential guests must have subject matter expertise in a particular area of research or in their profession. Topics must be pertinent to our show's format of alternative research, conspiracy, the esoteric or spirituality (metaphysics). Interested in becoming a guest? Email us at sageofquay@aol.com. 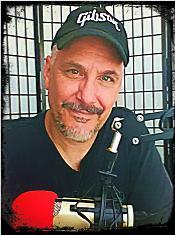 Mike brings his audience information on alternative news, alternative research, conspiracy, holistic healing, the esoteric, spirituality and much more. Mike and his guests are real people with real knowledge on topics and issues you need to know about. 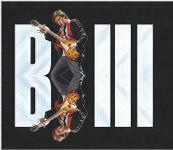 Mike is also an accomplished musician, singer and songwriter. His debut album Leaving Dystopia was released February 2013 and Mike's follow-up, Hollow Moon, was released world wide on February 27, 2018. Please visit Mike's musician page for more information about his music and listen to Hollow Moon for free on YouTube! And, check out his Do It Yourself guitar channel on YouTube. Does the Paul Is Dead (PID) conspiracy pique your interest? Please visit Mike's PID YouTube channel! Sage of Quay™ is a TRADEMARK. 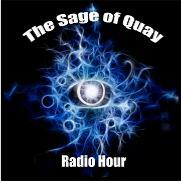 All Sage of Quay™ Radio Hour shows and interviews are COPYRIGHTED. No portion of any Sage of Quay Radio Hour show or presentations may be used, reproduced, altered or uploaded in part or whole without the expressed written consent of Mike Williams. Welcome to the Sage of Quay™ Hub! Here you will find the links to the Sage of Quay Radio Hour's radio interviews on YouTube, Bitchute and Steemit/Dtube. Your daily dose of alternative news can be found at the Sage of Quay on Blogspot or Tumblr where truth is indeed stranger than fiction. 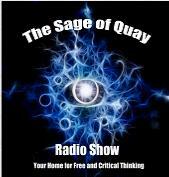 You can also listen to the radio show podcasts by heading over to the Sage of Quay Mixcloud and Spreaker channels. And, yes Sage of Quay is on Twitter, Facebook, Patreon and Google+. Please visit Mike's musician page for more information about his music and listen to Hollow Moon for free on YouTube! 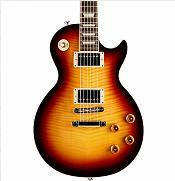 And, check out Mike's Do It Yourself guitar channel on YouTube.